for $349,900 with 2 bedrooms and 2 full baths. This home was built in 1930 on a lot size of 50X175. 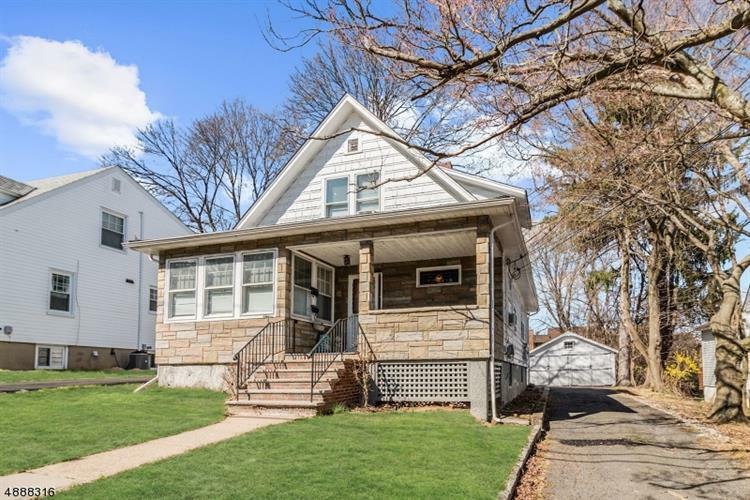 Very rare multi-family home in the heart of West Orange on a private residential street located less than a mile from West Orange high-school, elementary school, and quick access to mass transportation, major highways, retail centers, and multiple golf courses. Home features large detached 2 car garage, long driveway, large basement with laundry facilities, storage and additional bathroom. 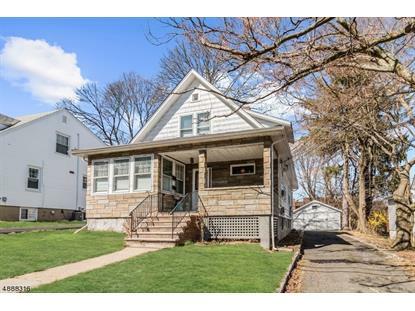 Great opportunity for savvy investor or owner occupant to live in one unit and rent out the other to cover the mortgage and build equity. Home as 2 separate furnaces and WH for each unit. Each unit is separately metered as well for gas and electric.